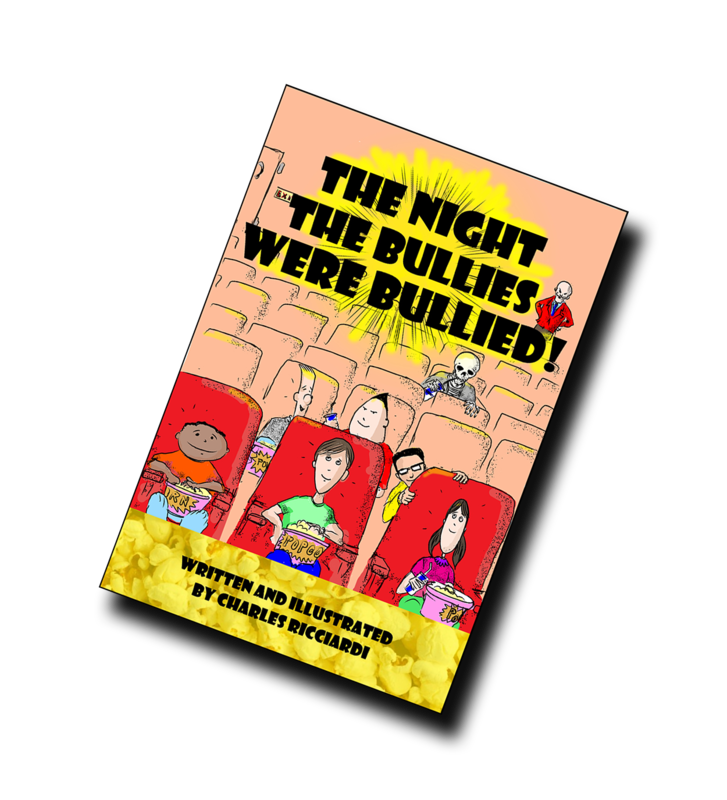 "The Night The Bullies Were Bullied! is a positive, exciting read and a great book for teachers to use with students to discuss bullying." 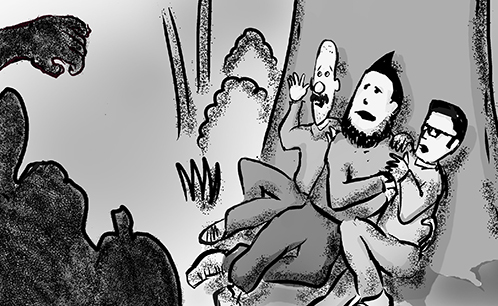 THE NIGHT THE BULLIES WERE BULLIED! The dramatic story of a fierce competition to traverse the entire 2,160 mile woodland journey in the fastest possible time. Among the hundreds that register, three contestants, connected by their past, battle it out to win the handsome cash prize: a former collegiate track star-turned hiker, a self-serving celebrity athlete, and a young woman who knows them both and has a secret motivation to win. examining their hearts and values. A lot can happen over two months and 2,160 miles! 59k words. "In only 232 pages, Ricciardi takes the reader through a wonderful journey of beauty, heartache, and ultimately elation in a myriad of twists and turns that can only be found on the iconic Appalachian Trail. 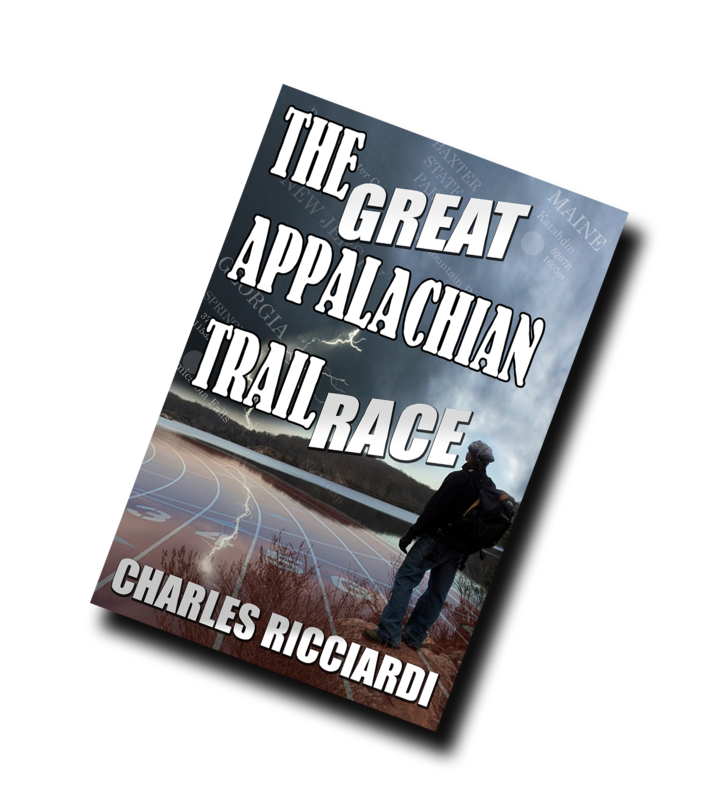 The Great Appalachian Trail Race is his first book of this kind. And he knocked it out of the park." AVAILABLE IN SOFT COVER HARDBACK AND EBOOK! AVAILABLE IN SOFT COVER AND EBOOK!